Parents of kids who love Pokeman will find plenty of great Pokémon party ideas to create the perfect special day for their little one. 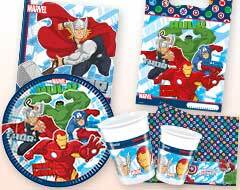 From the best in Pokemon birthday party supplies, to ideas for fun and games, food and decorations and much more, these Pokemon birthday party ideas are sure to please. Throwing a Pokemon birthday party at home is easy with some great pre-made supplies as well as a few do-it-yourself Pokemon party ideas. A costume party is a fun idea, allowing all of the guests to dress up as their favorite Pokemon character. 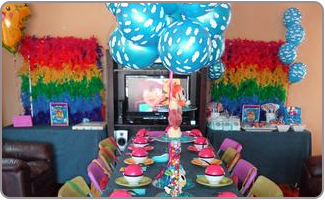 There are a lot of great Pokemon birthday party ideas that can be pulled together quickly, making it a great choice if you are short on time or planning at the last minute. Pokémon fans are usually kids around the ages of 7-10. 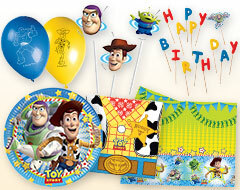 If you plan to have older or younger siblings attending the party, plan some activities for them. 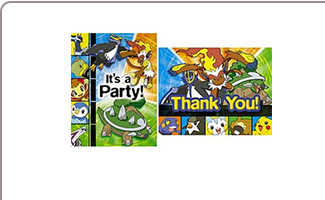 Pokemon party invitations that are pre-printed and ready to go are the easiest and quickest way to invite your guests. 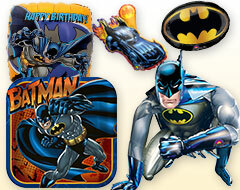 If you are looking for stylish Pokemon birthday invitations in India, have a look at our collection. Create your own Pokemon birthday party invitations by printing out images of Pokemon characters and filling in the party information. Decorate the outside of the envelope with Pokemon stickers this is a job your child can help with. 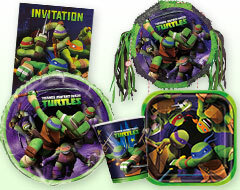 Place a Pokemon trading card in each invitation as a special gift for the guests. Play a game of Guess the Pokemon, offering clues to the identity of a character and letting the guests take a guess. 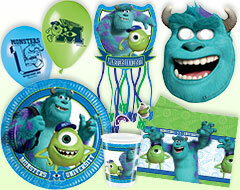 Provide art supplies and ask guests to create, draw, and name their very own Pokemon character. Pokemon party ideas can be found in traditional games - play a game of pin the tail on Pikachu instead of the traditional donkey. Play a game of memory with Pokemon cards. Get two of each card and tape paper of the back so they all look alike. Place them face down, and let your guests test their memories trying to find matches. 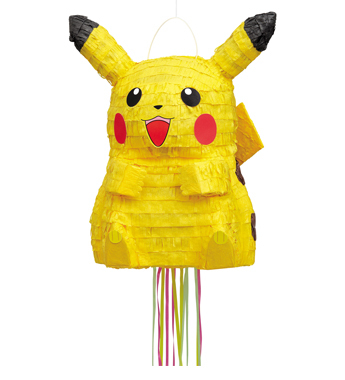 Hang a Pikachu Pinata and fill it with delightful goodies and shower upon guests. Send the kids on a Pokemon hunt. Hide Pokemon toys or cards through the house or yard, and have prizes for those who find the most. Pokemon trading cards make great return gifts. 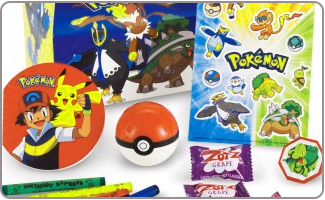 Create a Pokemon goodie bag filled with some of the fun Pokemon return gifts such as candies, crayons, balls etc. 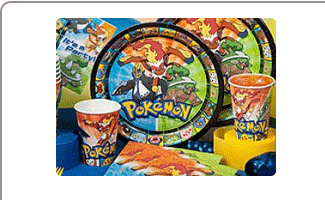 in our selection of Pokemon birthday supplies. 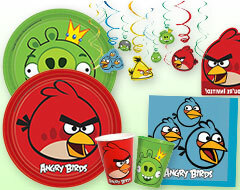 Pokemon toys are available in abundance and make great Pokemon birthday party ideas for the return gift. Create Pokeballs by rolling donut holes in sprinkles or colored sugar. Serve up a meal of "Spaghetti and Pokeballs" to put a fun Pokemon twist on a kid's favorite food. 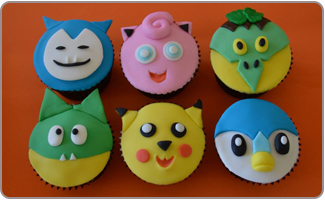 Cupcakes decorated with a different Pokemon character are a fun way to do dessert. Pokemon birthday cake ideas include using one of our Pokemon cake toppers or ordering a cake with a Pokemon image screened into the frosting. For a simple meal, order up a pizza and call it Pikachu pizza! 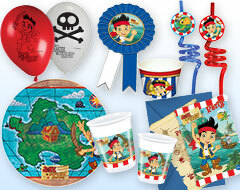 Our wide range of Pokemon party supplies can help you decorate in style quickly and easily. 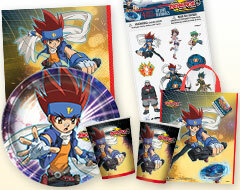 Decorate the walls with pictures of various Pokemon characters. You can print them or find a Pokemon book you don't mind parting with. 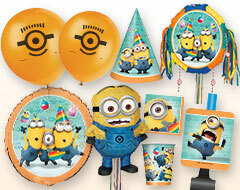 Choose party balloons and streamers in yellow, black and red for the perfect color scheme. Play Pokemon cartoons on the television with the sound off to create an interesting backdrop and make it part of the decor.